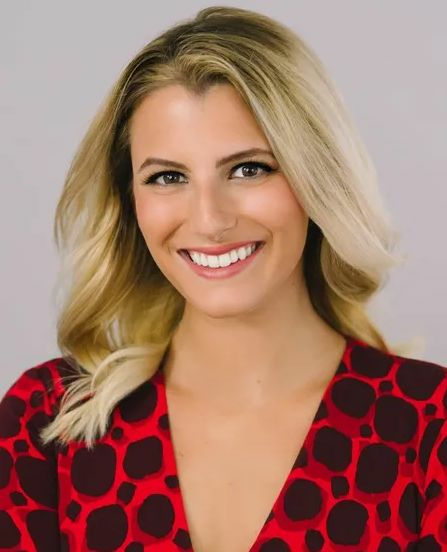 Hallie Peilet of SNN will emcee the 2019 Image Awards. The Central West Coast chapter of the Florida Public Relations Association (CWC-FPRA) will host its annual Image Awards event on Wednesday, April 17, from 8-10 a.m. at the Grove Restaurant in Lakewood Ranch. This year’s theme is “All that Glitters is Gold,” and television anchor Hallie Peilet from the Suncoast News Network (SNN) will emcee. The Image Awards program showcases the best of the best in local communications, marketing, public relations and advertising work. This year's Image Award winners were selected from submissions that demonstrated the most successful projects based on innovation, planning, and design. Work is recognized in three divisions: public relations programs, printed tools of public relations, and audio-visual tools of public relations. Open to the public, the cost is $25 for CWC-FPRA members, and $35 for guests. Registration is available online at www.cwcfpra.com. The event is sponsored by Premier Sotheby’s International Realty.